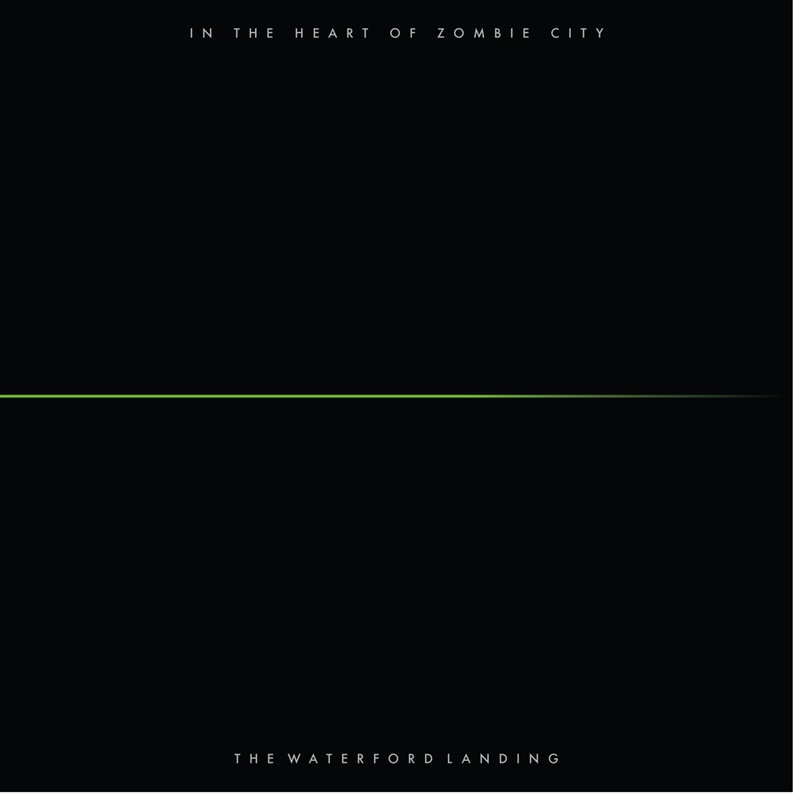 Miami based outfit The Waterford Landing who we posted about their 2008 EP Bullet Park here are back with their second full length album entitled 'In The Heart of Zombie City'. Their first new album since their 2004 self titled debut. They asked Off the Radar if we could premiere the record and after listening to it that is an easy yes! A concept album of epic proportions. Filled with all their influences psychedelia, post rock, experimental, electronic, shoegaze, new wave all rolled up into one. Perfectly mixed together with every track blending seemlessly into the next. By far the most complete/polished album they have put together and glad it came to fruition as lead singer Alex Caso says when asked what took so long for this record to come out "a lot of issues and drama delayed this album". Eventually climaxing with one of their original members leaving the band. Seems they have put all that behind them and found a new found focus and urgency apparent in the music. Check out a few of my favorites (not easy to choose). If you like what you hear I highly recommend you pick up the whole thing (the album's best heard in it's entirety). 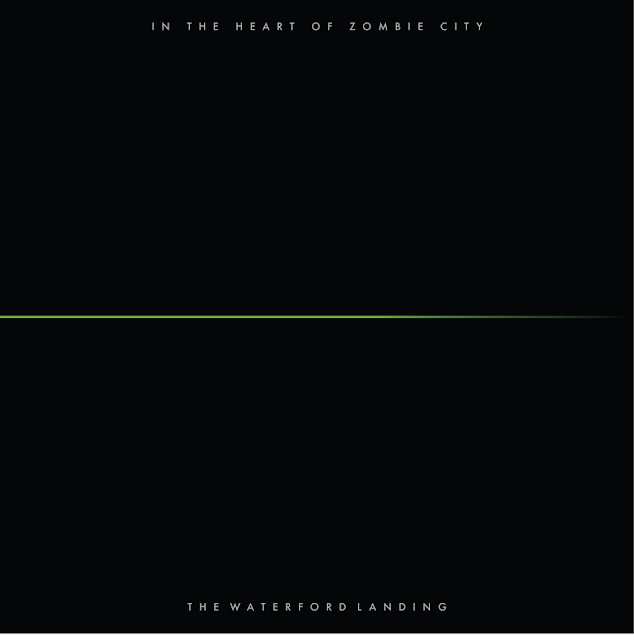 They are giving it away for free on their bandcamp page or directly via mediafire here. In additon here is a video clip they put together for one of my faves "Blue Flames (Soft Revolution)". Congrats on your triumphant return boys! Can't wait to hear these played out live!